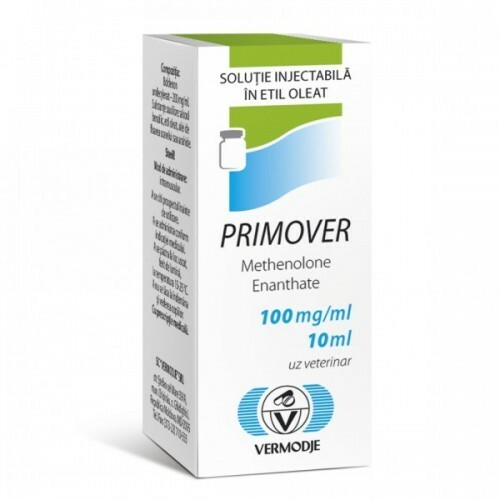 Primover is the best drug for beginners in bodybuilding, which allows to securely achieve good results in muscular growth and strength indicators. 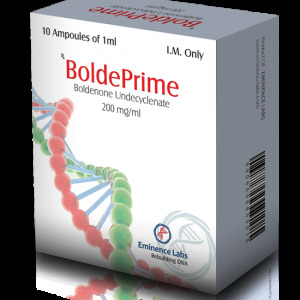 A minimum of side effects allows you to take it without fear and female athletes. The high anabolic properties of this preparation and the absence of fluid retention make it possible to use it in drying courses, when it is necessary to preserve the already collected muscle mass. Since the drug is rather mild and not fast, it requires a course lasting 6-8 weeks. But too tightening the course is also not recommended because of the increasing likelihood of negative side effects. 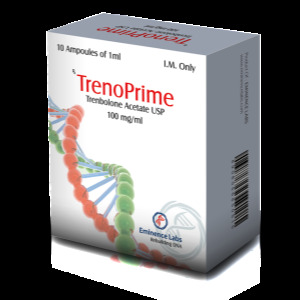 The course of Primover is conducted in dosages of 200-500 mg, depending on the parameters of the athlete and the desired results at the exit. As a rule, most athletes put 400 mg of the drug once a week and get a good gain in muscle and strength. 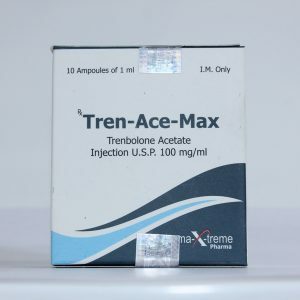 Application outside recommendations over 600 mg per week is highly undesirable, since it sharply increases the chance of steroid side effects. The drug can also be used by women, most importantly, do not plan for the duration of the course pregnancy or conception of the child. The course of injections for women is carried out at dosages of 50-100 mg per week. 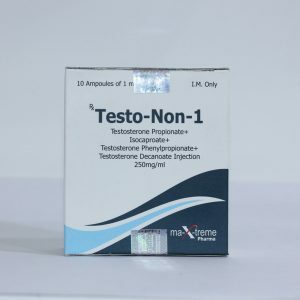 Compliance with the recommended dosages will ensure that there are no effects of virilization and masculinization.